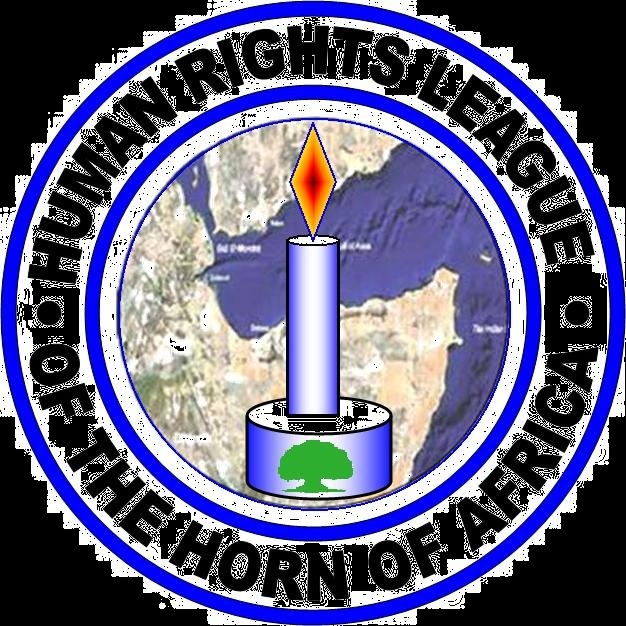 The Human Rights League of the Horn of Africa (HRLHA)would like to express its deep concern regarding the current situation of nine Ethiopian refugees arrested and detained in the neighboring country of Djibouti. According to HRLHA correspondent in Djibouti, the nine Ethiopian refugees (listed below) were arrested on the 22nd of May, 2013 in front of the UNHCR Office, Djibouti branch, where they had been for the renewal of their refugee identification cards. Until the time of the issuance of this URGENT ACTION, families and friends of those refugees have not been able to see and/or communicate with them since they were arrested and detained. S. No NAME UNHCR ID No. Among the nine refugees, Mr. Abdallah Adil Mohamed is said to have been waiting for his appointment date, which is the 30th of May, 2013, with the Canadian Consulate in Djibouti for an immigration interview. The HRLHA has also learnt through its correspondent that the detained refugees have gone on hunger strike as of May 27, 2013, presumably as a result of extreme frustration. Based on related past experiences and the involvement of Ethiopian security agents in the arrest and detention of those refugees, there is a high level of fear that the government of Djibouti might deport the detained refugees back to Ethiopia.